This project enhanced 315 acres of wetlands and uplands within the Tampa Bay watershed. Sawgrass Lake Park is more than 300 acres and is located in Pinellas County. The property is owned by the District and managed by Pinellas County. The lake and wetland system on the property provide flood protection and natural water treatment to enhance the quality of water draining into Tampa Bay. Nonnative and invasive vegetation were identified at Sawgrass Lake Park and the surrounding water management area. This invasive vegetation is harmful to local habitats because it replaces beneficial native plants and provides fewer opportunities for native wildlife to thrive. In November 2011, the District began the 315-acre habitat enhancement project to remove the invasive vegetation. Once the vegetation was removed, the District installed native plants throughout the park. Final planting of lake edge and channels was complete in October 2014. Quaterly maintenance was complete in 2016. 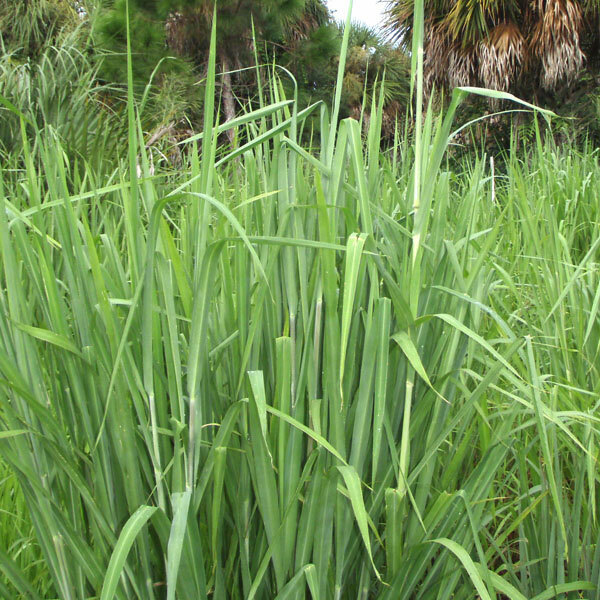 Nonnative invasive plants are originally from somewhere other than Florida and spread aggressively into natural areas. They invade the habitat of native vegetation and replace natural plant communities. Removal of these plants at Sawgrass Lake Park, combined with the installation of native plants, will improve the health of the overall ecosystem. 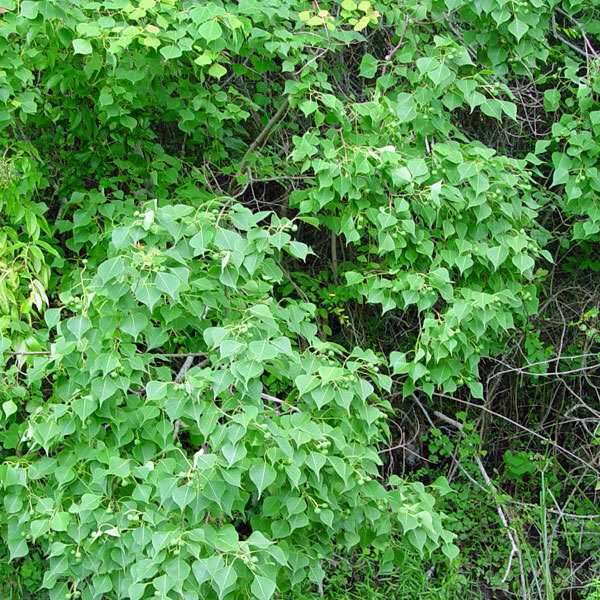 This plant is now considered one of the most invasive species in Florida. It grows next to water and crowds out mangroves and other native plants that provide a high-quality habitat. This quick-growing, large-leafed vine spreads continuously and shades out any plants growing beneath it. Vines sprout and become new vines, twisting around each other to form a thick mat. 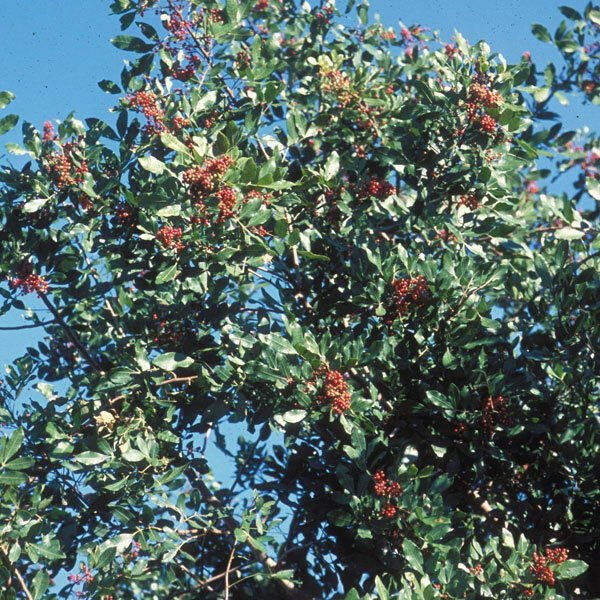 Large specimens of this invasive tree can produce 100,000 seeds that may be eaten and dispersed by birds. The leaves and fruit are toxic to cattle and cause sickness in humans. The trees become established where they do not belong and crowd out native species. 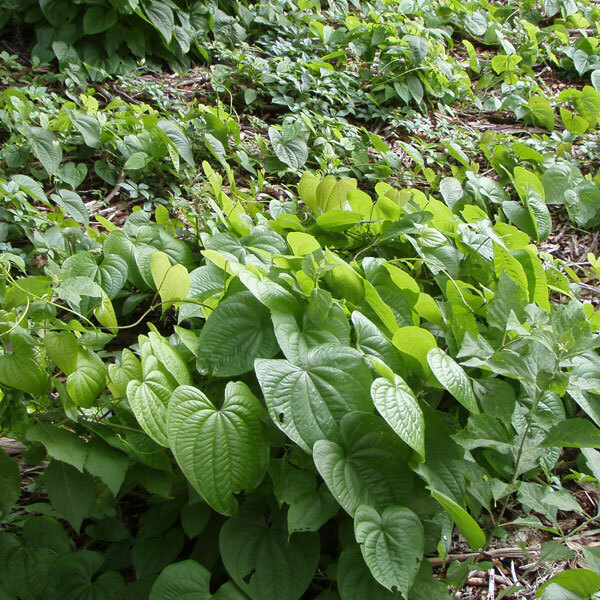 This invasive weed suppresses and displaces native plants. It usually grows in large bunches in a wide variety of soils, in both sun and shade. It can survive long, dry periods and its seeds are dispersed by wind, birds and flowing water.